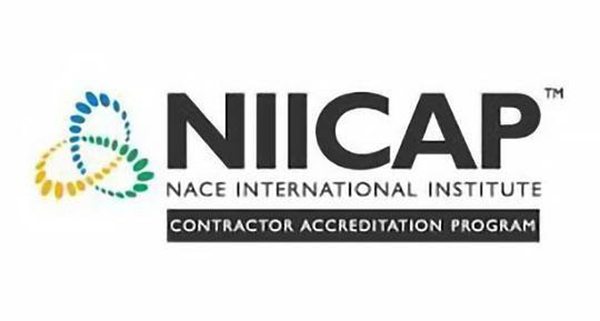 The NACE International Institute Contractor Accreditation Program (NIICAP) is an industry-driven, customer-focused process that validates a coating contractor’s quality assurance program, support practices, and production methods. This robust accreditation program endorses those contractors who have undergone auditing and have a documented record of meeting owner requirements. To better prepare applicants for the accreditation process,CORROSION 2019 will host a session entitled “Preparing for Your Audit: A Technical Discussion with the NACE International Institute Contractor Accreditation Program's Chief Auditor.” This information session will occur from 11:15 a.m. to 12:15 p.m. at the Corrosive Chronicles Blue Theater (Booth 2108) in the Exhibit Hall of the Nashville Music City Center. The presenter at “Preparing for Your Audit” will be NIICAP Chief Auditor TJ Mead. Mead is a coatings and corrosion consultant who has been in the maritime industry since 2008. His presentation will involve a high-level overview of NIICAP, an examination of real-world case studies, and a question-and-answer session that will allow attendees to learn more about the accreditation process. This presentation immediately follows the NIICAP Forum: Case Studies by Contract Owners and Asset Owners Forum, which is from 9 - 11 a.m.